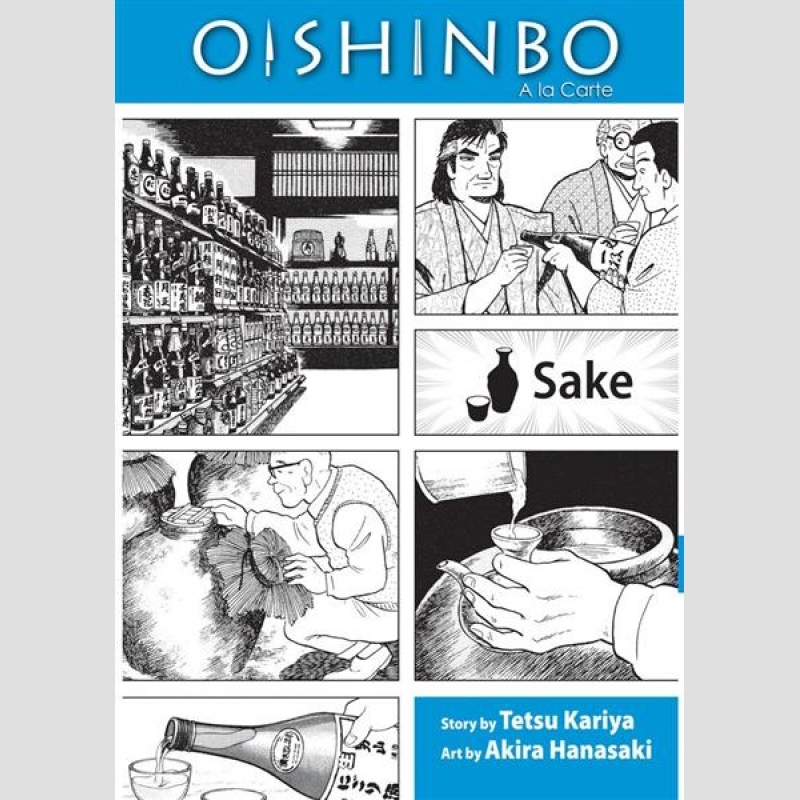 In this volume, the focus shifts from food to drink - specifically, to sake. For centuries different types of sake have played the same roles in Japan as wine and beer have in the West, from inexpensive everyday drinks to refined single-batch rarities. Above all, sake has been enjoyed as an accompaniment to a meal, and after a revelatory moment at a local pub, Yamaoka decides that drink pairings must be an integral part of the Ultimate Menu. So which foods go best with which drinks? Sit down, pour yourself a glass, and read on!